Start your weekend the right way by joining us for a classic French breakfast, or pop by to try our August set menu – with 2 home-cooked courses from only £11.95, its excellent value for fresh, seasonal fare. If you’d rather join us later in the day, why not head to your local BB for afternoon tea this weekend, or book your table for dinner to indulge in our light & tasty summer a la carte menu. 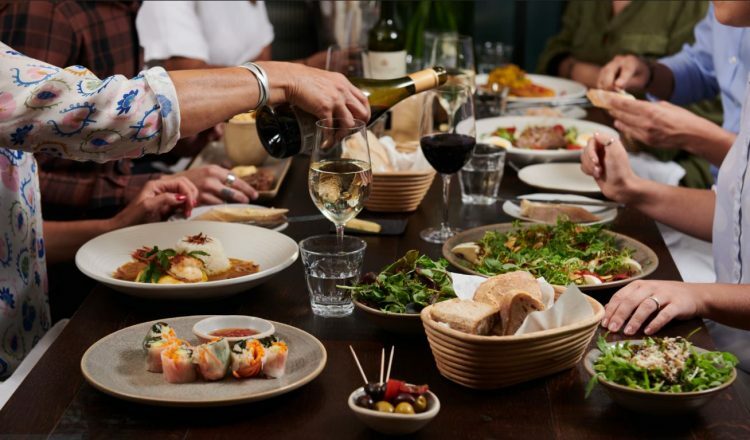 Or make the most of the long weekend by gathering family and friends for the perfect Sunday lunch – you’ll be able to enjoy 2 wonderful courses, including our spectacular Sunday roasts, from only £20. Don’t forget kids eat free at selected restaurants this summer, too*! If you’d rather a tipple or two, simply join us at the bar and our brilliant bartenders will make sure you’re looked after. Our wonderful team are looking forward to welcoming you ‘chez nous’. *Please check individual BB locations for availability of menus, timings and pricing. Click here for kids eat free terms and conditions.